With spring quarter registration comes the stress of the three W’s: What, when and with whom. 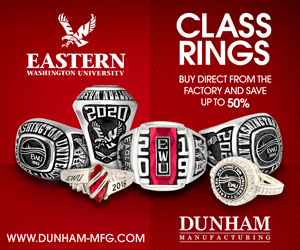 To help students decide what and when, EWU has academic advisers for all majors and grade levels. Deciding what professor to take is a little harder. Students sometimes use the http://www.ratemyprofessors.com website to find the best professors on campus. According to Rate My Professors, students all around the world can go on the website and give feedback on their professors. The ratings are based on how easy the class is, how helpful the professor is, the clarity of what is expected, the rater’s interest in the class and even the instructor’s attractiveness. Anyone can go to Rate My Professors and search for any professor in the world. 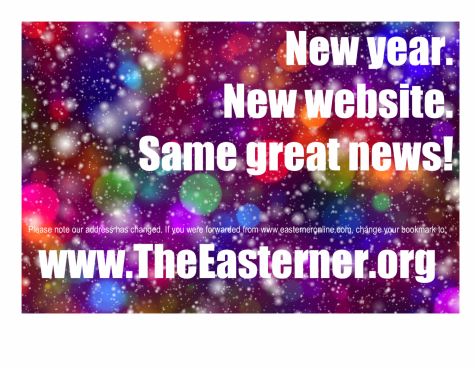 If the professor is not listed, people can add their profile to the website. Anyone can submit an anonymous rating, and anyone can view them. Students may use this resource to their advantage when deciding between two different professors. Some professors even use this website to self-analyze their course and teaching methods. Michael Conlin, EWU associate professor in history, said he looks at his ratings to see what his students are saying, what they might not be so willing to tell him more directly. 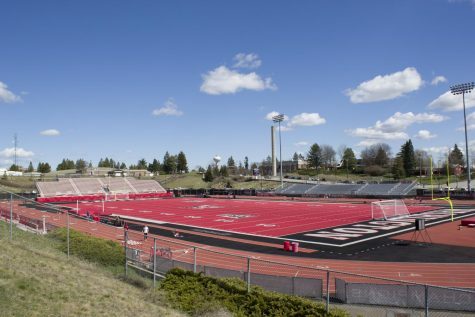 “I do think that professors can glean information from Rate My Professors ratings that most EWU students would be reluctant to put in the official EWU surveys,” said Conlin. 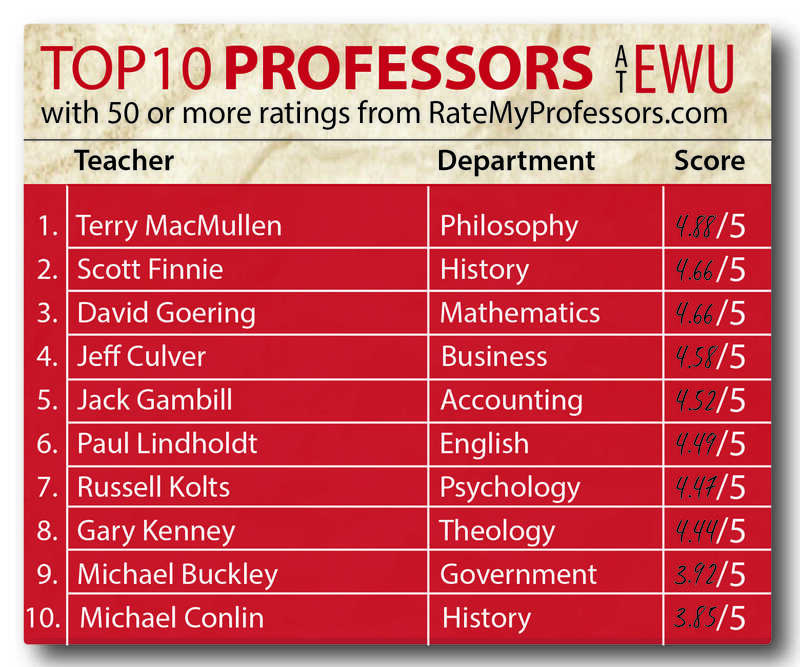 Another EWU professor who has high ratings is EWU philosophy and honors professor Terrance MacMullen. According to MacMullen, he looks at his ratings to make sure he is doing well as an instructor and to look for areas of improvement. MacMullen says he is very passionate about teaching. He uses a teaching style that encourages his students to talk and be interactive. MacMullen also enjoys learning about amazing people and ideas and feels fortunate to be able to teach at Eastern with such amazing students and colleagues. One of the ways he encourages students to open up and talk to him is by trying to relate to the students in his class. “Before I walk into every class, I remind myself that not long ago I was a terrified graduate student with huge loans who was facing long odds of ever getting to teach philosophy,” said MacMullen. EWU English lecturer Lyn Megow shares the same passion of focusing on relating to students. “I love trying to figure out how to present the material in a way that will resonate with students,” said Megow. According to Lindholdt, this comment is spot on. He encourages students to stand up and speak their mind, “I urge them to blurt — even in a classroom of almost 300 students. I urge them to question my authority, add to, or subtract, from what I’m saying, think for themselves,” said Lindholdt. Lindholdt also believes that the Rate My Professors website is a great aid for students. “Ours is a brave new world where students have the ability to ‘shop’ electronically before they sign up for their classes,” said Lindholdt.